The 2018 VW Golf GTI is available in three trim levels. The configurations are the: Golf GTI S, Golf GTI SE, and the Golf GTI Autobahn. Each trim offers a vast array of useful and innovative features. 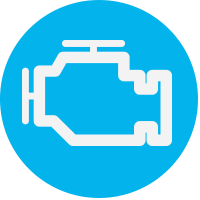 We’ve listed the trim levels and some of their key features below. Golf GTI S | LED tail lights, LED Daytime Running Lights, 6.5-inch Composition Color infotainment display, automatic headlights, 18-inch aluminum-alloy wheels, a rearview camera, leather-wrapped multifunction sport steering wheel, ambient and footwell lighting with LED reading lights, LED fog lights and Car-Net App-Connect. Golf GTI SE | Full LED headlights, performance brakes, electronically controlled, torque sensing, limited-slip VAQ differential, 8-inch Composition Media display, Blind Spot Monitor with Rear Traffic Alert and Front Assist with Pedestrian Monitoring, leather seats, keyless entry, voice control, SiriusXM satellite radio and Car-Net Security & Service. Golf GTI Autobahn |8-inch Discover Media navigation system, DCC suspension control, 12-way power driver’s seat, Climatronic automatic climate control, Fender Premium Audio System, Lane Assist, Park Assist, Park Distance Control and Light Assist. Must finance with Volkswagen. 3.9% up to 60 months. W.A.C. These days, there are a million and one options out there when it comes to hatchback shopping. You’re probably looking for that perfect model, but some hatchbacks have all the space and none of the performance. Other models are souped up with great performance, but offer little space and skimp on the features. If you’re in this rut, then look no further. You’re in the right place. The all-new 2018 Volkswagen Golf GTI in Omaha NE was made for you. 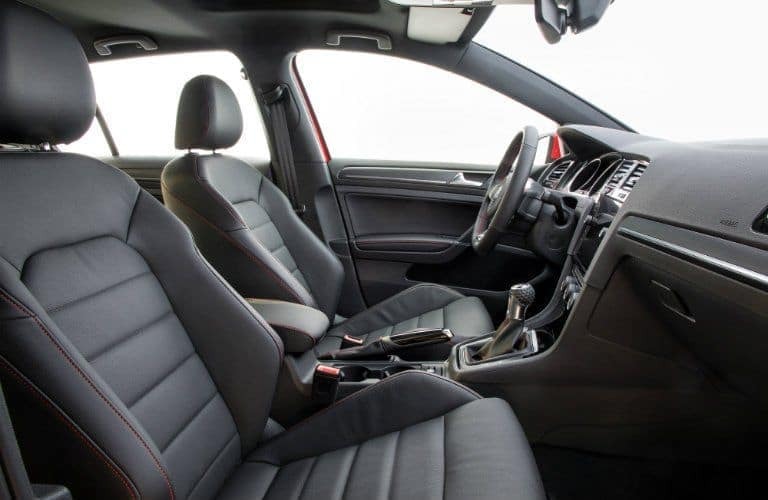 The 2018 Volkswagen Golf GTI i is able to excel in all of these categories, delivering turbocharged engine power and an impressive collection of comfort, safety and technology features. The 2018 Volkswagen Golf GTI will make its way into showrooms this Fall of 2017. When it arrives, the 2018 VW Golf GTI will usher in the next step in Volkswagen innovation in the hatchback field. 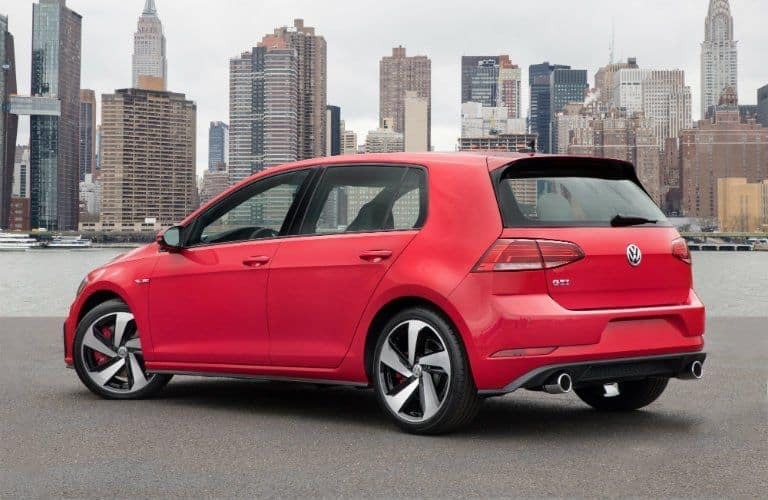 The Volkswagen Golf GTI and its sibling the VW Golf R lead the VW Golf model lineup in performance and have a lot to offer drivers. With these great models, Volkswagen maintains its commitment to making some of the safest, most fun, and most reliable vehicles on the road. Take a look at the all-new Volkswagen Golf GTI at Baxter Volkswagen La Vista today. We’re here to answer any questions. Powered by the Volkswagen 2.0-liter turbocharged four-cylinder engine, the 2018 VW Golf GTI is capable of producing 220 horsepower and 258 pound-feet of torque. This can be mated to your choice of a six-speed automatic transmission, or a six-speed manual. 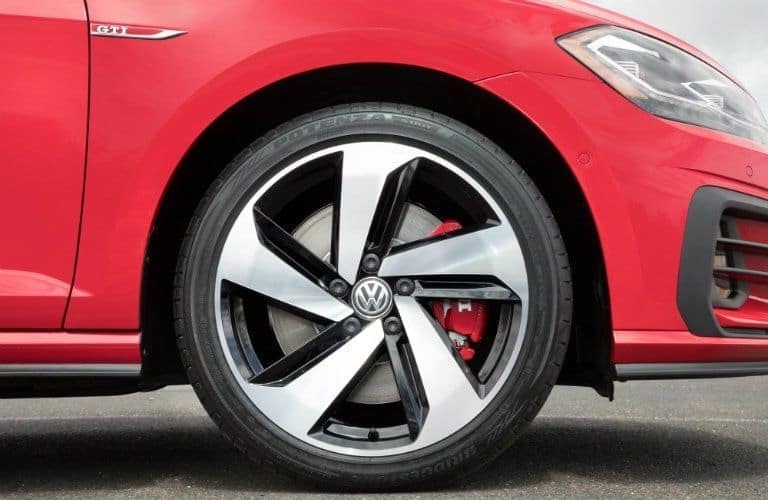 There are numerous available and standard safety features on the 2018 Volkswagen Golf GTI. These include: Blind Spot Monitor with Rear Traffic Alert and Front Assist with Pedestrian Monitoring, Lane Assist and a rearview camera. The Golf GTI’s classic hatchback design helps the car deliver impressive performance, while also offering loads of space. 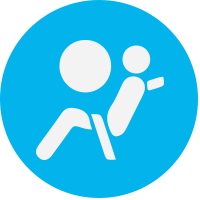 Versatility is optimized with creative cargo space, folding rear seats, and great fuel economy.